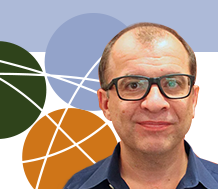 Educators attending this year’s TESOL Greece 40th Annual International Convention will have the opportunity to attend a workshop with Nicholas Catechis, Senior Program Associate in WestEd’s Quality Teaching for English Learners (QTEL) project. 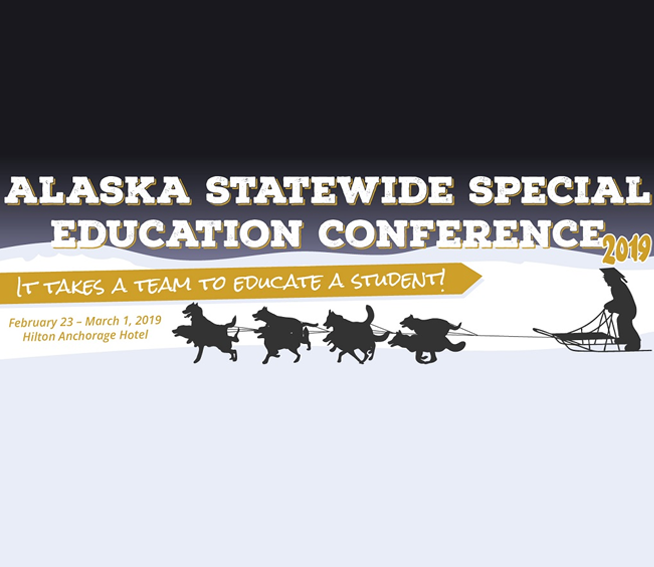 Staff will present on a variety of special education topics, including English language learners with disabilities, multi-tiered systems of support, and individualized education plans. 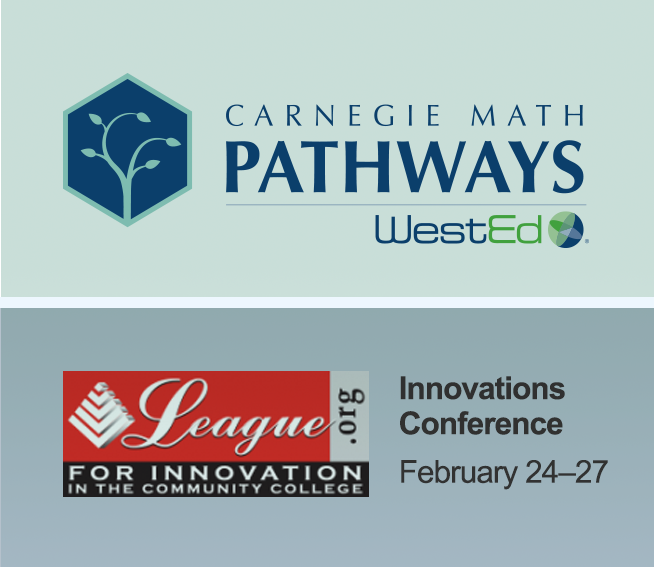 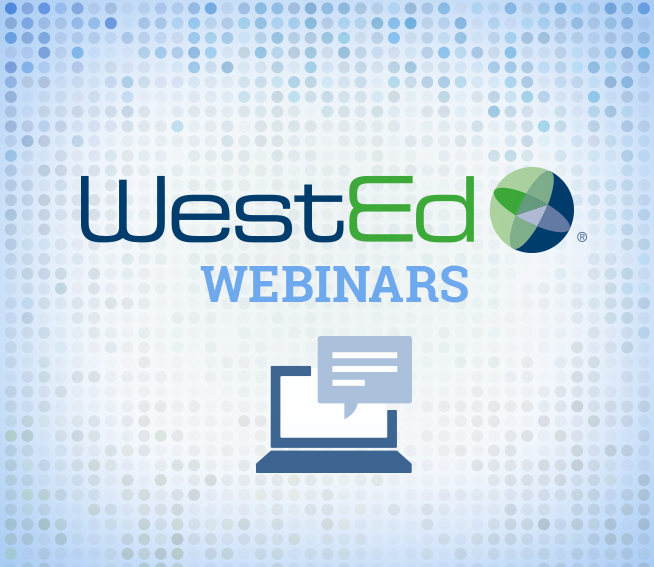 Join WestEd's Carnegie Math Pathways at The 2019 Innovations Conference, February 24-27, at the New York Marriott Marquis in New York City, New York.